Nail art is the same with most art, as long as there is subject to serve as the reference, it can be made. Art inspirations can come in all shapes and sizes, real or not. 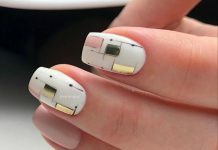 When we searched for a good nail art subject in the web, we came across a simple design that proves to be a cute choice for aficionados out there. 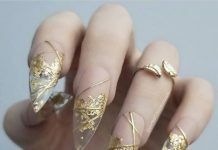 Bow nail art is like creating gifts or knotting shoelaces in a nail canvass, it is one of the best feelings in the world. The design is very trendy and cute especially when topped with other patterned designs such as polka dots, stripes, and lines. 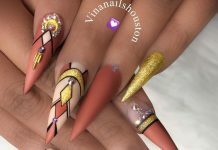 Most of the time the bow design is painted into the nails but there are samples that are made entirely of different materials such as precious stones, glitters, or colored plastics. Just like a gift, bow nails hide surprises for everyone who has the interests for the art. Find your own nail bliss and once you have it, be sure to wrap it up with a cute bow tie. 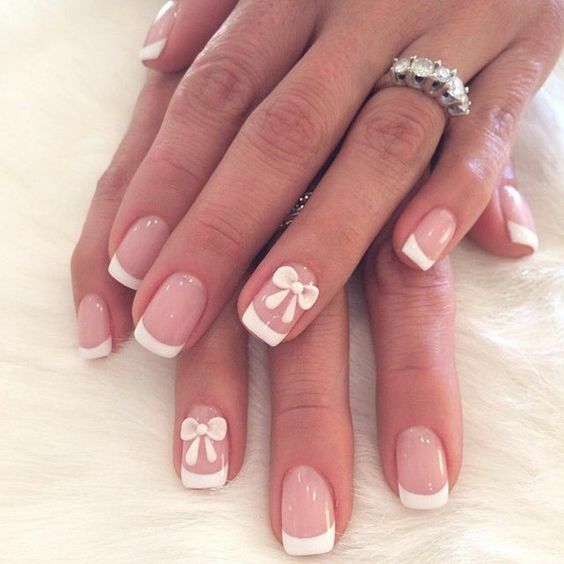 Take a look at these 32 Lovely Bow Nail Designs for every fashionable chic out there! Also, kindly check our 40 Subtle Yet Chic Nail Art Ideas for further design inspiration.